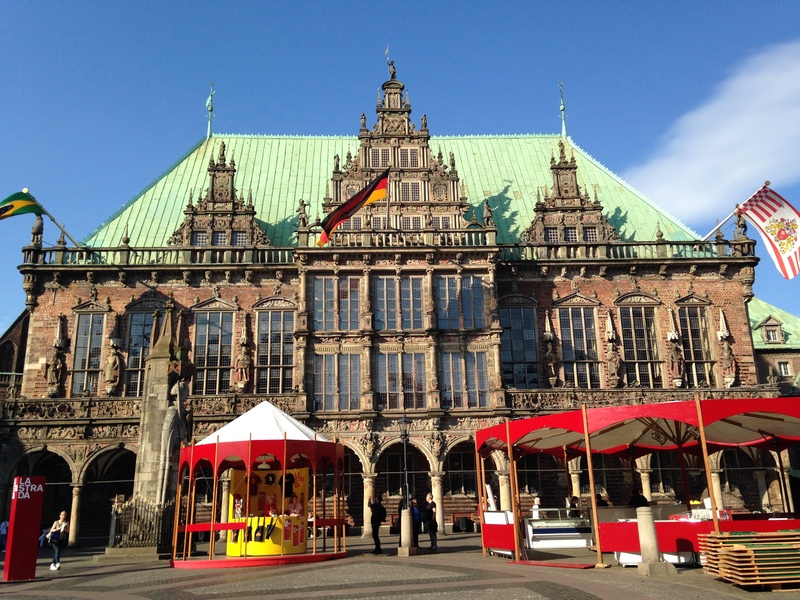 The brick gothic City Hall in Bremen, Germany was built around 1405. It is in a beautiful historic square and has UNESCO World Heritage Status. NextThank You For A Wonderful 2014!